Technology has the opportunity to drastically help independent properties own their marketing. Exposure is a smaller property’s largest hurdle. Massive travel brands have enormous marketing budgets. Obviously, smaller businesses aren’t going to be able to compete on the same massive national level, and they don’t need to. Independent properties can become champions of their local markets. A channel manager helps extend the reach of a property without breaking the bank. Often national marketing campaigns help larger brands enter new markets, or expensive software was needed to list inventory on distribution sites. But today, a channel manager allows properties to join a wide variety of distribution channels that help them advertise their property to new markets. Channel managers are cheap and efficient, perfect for the independent hotelier. Not many people talk about how a property management system can benefit your marketing strategy. But a good property management system allows properties to configure their inventory in the most profitable way possible. From shared inventory, which allows you to sell the same room in many different ways, to a simple drag and drop calendar, a PMS makes running a property more efficient, which frees up hoteliers’ time to do more high-level tasks. Email may seem like an archaic method to market to travelers, but it still remains one of the most effective ways to reach consumers. We always suggest that properties email their guests before, during, and after their stay. Properties who keep updated email lists are able to market to their guests for free. Keep your property top of mind with this cost-effective method of communication. There are a million different ways to market a property online and it can be difficult for an independent property to “do it all.” But without getting too technical or deep, there are effective ways to spread your message online without breaking the bank. An independent property’s website is one of its best online assets. A website is one of the few places online where a business can completely control their presence. If a potential guest has found your website, you want to capture his or her direct booking and provide a streamlined experience. A property’s website should also be a resource for guests while they plan their trip or while they’re in house. We suggest creating lists of popular restaurants, activities, and other places in your area. Make your website a resource for your local area that can rank for travelers who are both at your property and even those who are not. SEO can get super technical if you start to dive down deep. But for the novices out there, luckily search engine optimization is possible. As Cloudbeds wrote about in their SEO guide, it is a long-term strategy that takes time. The best way to increase your search results is to create content. Google and other search engines like when sites are updated on a regular basis. When you create content related to your property, search engine crawlers have more to look at on your website. We don’t suggest creating endless blog posts about the static qualities of your property. Document the happenings at your hotel, from weddings to parties, to interesting events happening in your area. There are a million different topics to blog about. Think like a travel blogger or magazine when brainstorming new ideas. A simple Google search will help you find travel bloggers who talk about properties and destinations like yours. Use them as a resource to fuel your own content. Online reviews and the websites that power them are extremely important for any type of property. Reputation management should be a top priority because of the real influence over consumer behavior. Most properties have mixed feelings about reputation management services, and understandably so. Many reviews are written with an inherent basis and without context. Whether the reviewer is aware of his or her own biases or not, the way he or she present an experience can have real, lasting effects. Property owners, managers, or an employee should respond to every review, both positive and negative. However, if that’s not possible, every negative review should be promptly addressed publicly. Properties want to show people browsing these reviews that they’ve responded to and handled them no less than perfect visits. Review sites like TripAdvisor and Yelp have solid SEO strategies and large audiences, so it’s likely that if guests are looking for your property, they will come across it on of your listings as well. 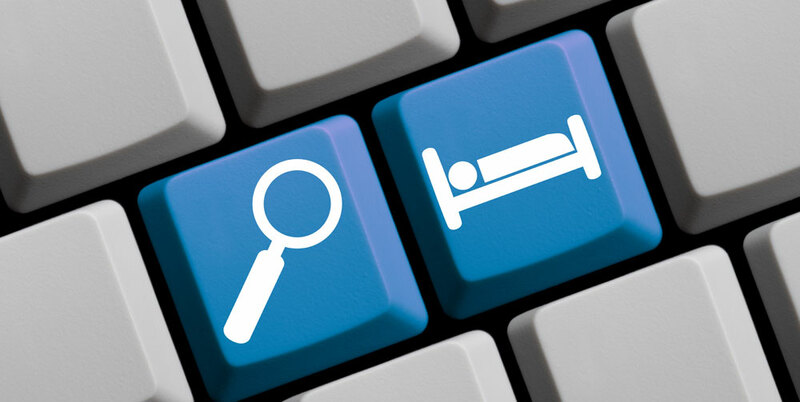 Social media is another no-brainer when it comes to tackling an independent hotel’s marketing. Social media is obviously free to join, but advertising and doing it correctly is not. When you create all that fantastic content for your blog and website, you’ll want to share it on the social platforms that matter most. Most properties will find the most success on Facebook and Instagram, however, other sites like Twitter and YouTube might be the most beneficial depending on your audience. Like SEO, creating an online presence takes time. One of our number one tips is to look at what and how popular Facebook publishers post and mimic what they do. Facebook is currently the social media platform dominating the online. They have the largest active audience and there is no ad platform that allows you to target people on such a granular level for so little money. They allow you to target people who’ve come in contact with your site and people like them. Cloudbeds’ guide to Facebook will help you navigate the ins and outs of the platform, including how to setup your first ad campaign. One of the biggest challenges independent properties face is access to data and information. Large travel brands have access to real-time market intelligence data and trends that influence pricing and inventory strategies. But today, there is more data and information available at a lower cost. PMS reporting modules, real-time market trends, and competitor sets help smaller properties stay ahead of the curve. Information is key in any pricing strategy and new pricing intelligence modules will help hoteliers keep an eye on their local markets and make sure they’re gaining as much profit as possible. For example, SnapShot has created a free tool that aggregates properties data and reorganizes it to make it more useful. 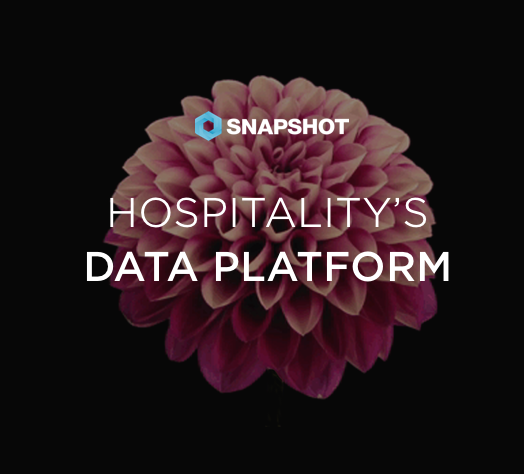 With SnapShot’s dashboards, property owners are able to get a more holistic view of their property and make better decisions. Knowledge is power and the more organized data properties can get their hands on, the better. Marketing an independent property has unique challenges, but there are more opportunities than ever to employ interesting and impactful strategies. From the backend software that powers a property to the consumer-facing social channels, there’s a lot to consider. Once properties make marketing a priority, they can slowly add each of the various components mentioned above to win in the long term. Image sources: Tnooz, Canny Creative.